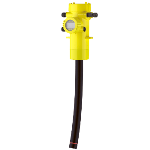 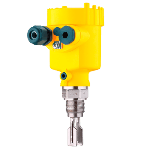 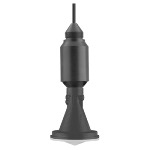 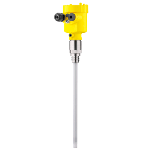 The VEGABAR 82 pressure transmitter can be universally used for measuring gases, vapors and liquids. 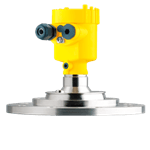 Substances such as sand can be handled easily due to the abrasion-resistant ceramic measuring cell. 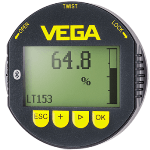 The VEGABAR 82 offers maximum reliability. 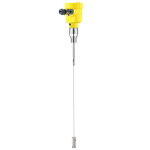 The transmitter can be employed in every industry. 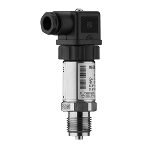 The simple connection of VEGABAR series 80 sensors as electronic differential pressure provides new possibilities for the measurement of differential pressures. 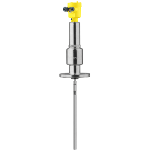 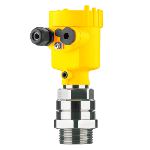 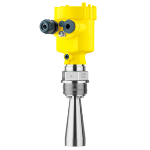 The pressure sensor VEGABAR 82 is a robust all-rounder with a state-of-the-art flush mounted ceramic measuring cell that VEGA manufactures itself, as a full-range supplier of pressure instrumentation. 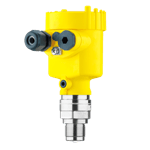 A real highlight is that the ceramic pressure sensor is resistant to thermal shock. 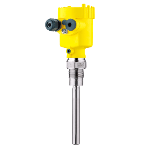 The versatile standard instrument can handle temperatures up to 150 °C. 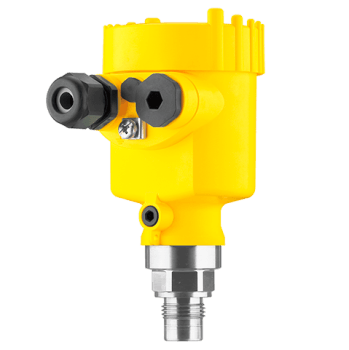 The extremely high overload factor of 200 is unique to the market.